Work From Home Warnings Can Greg Marks’ Legal Insider Bot Be Believed? The Good / There are no fake customer testimonial videos to endure. The Bad / The customer photos are all derived from stock images or scraped sites, and there's no way to prove that Greg will refund your losses like he promises. My Recommendation / Close your wallet and walk away from this scam...far away. Stick with our #1 recommendation on how to build a business instead. 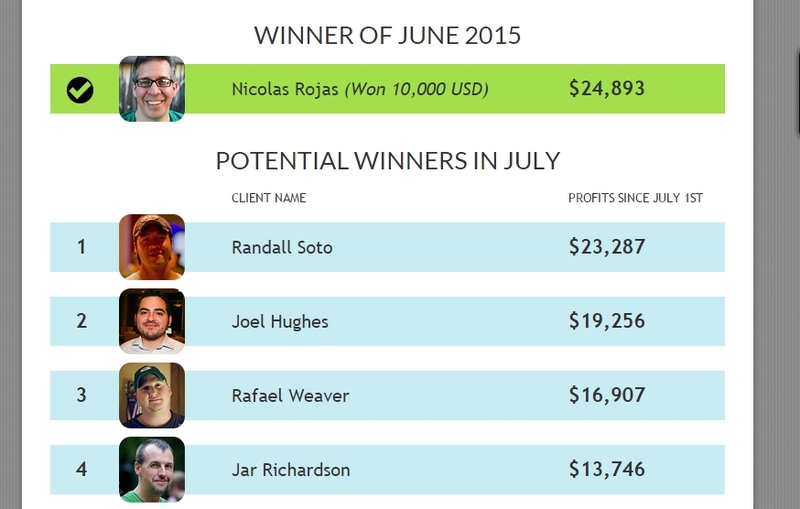 Greg says that his bot, called the Legal Insider Bot, wins at least 90% of its trades. How? Somehow, this bot detects trends in the markets before they become apparent. It’s what the big banks do, Greg states, and exactly how they end up taking your money. 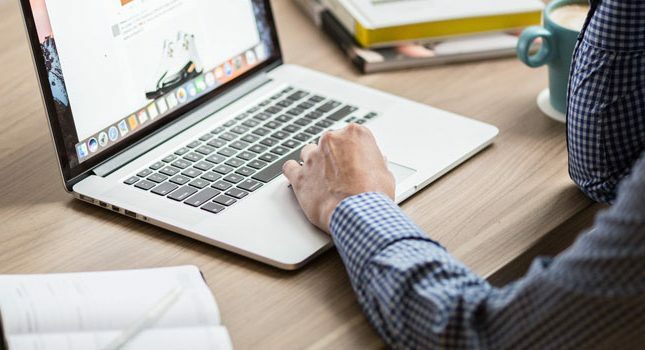 Apparently, the majority (80%) of options bots are built by the same manufacturer and only make money when they are sold to unsuspecting traders or when they earn a commission for the affiliate marketer selling them. However, Greg has no interest in participating in this kind of BS. How can you be sure of Greg’s no BS approach? To begin with, via the bot, Greg earns 2 cents on every profitable trade. Also, this bot is guaranteed to make you money in binary options trading not just because of its superb programming, but also because it’s insured. 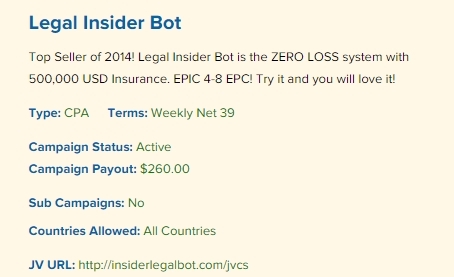 Who’s insuring the Legal Insider Bot? Why, none other than Greg Marks himself- and his $45 million in hedge fund money. Because Greg will insure your investment against any potential monetary losses while using the Legal Insider Bot, you just can’t lose. 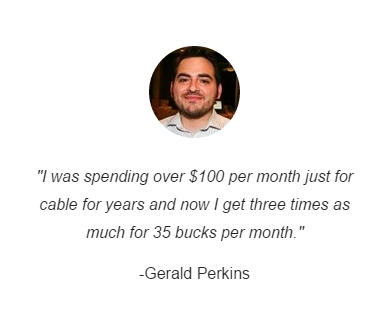 And even if you end up losing money on your placed trades (up to half a million dollars), Greg will refund your losses. Can Legal Insider Bot’s claims be proven? It’s one thing to make bold claims about your product and how well it works- it’s another to see those claims in action. The customer testimonials are stock and scraped images. 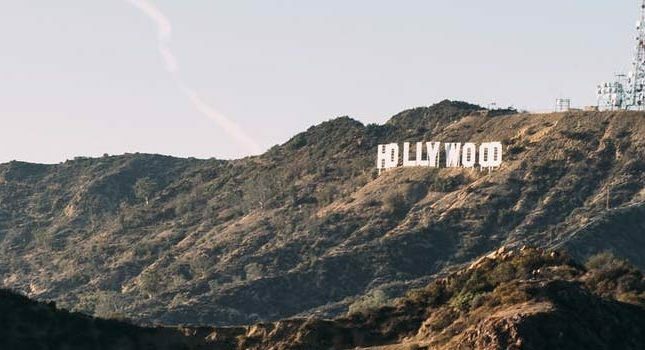 Greg Marks is a Fiverr actor. Greg Marks isn’t the hedge fund millionaire he portrays himself to be on the Legal Insider Bot page. 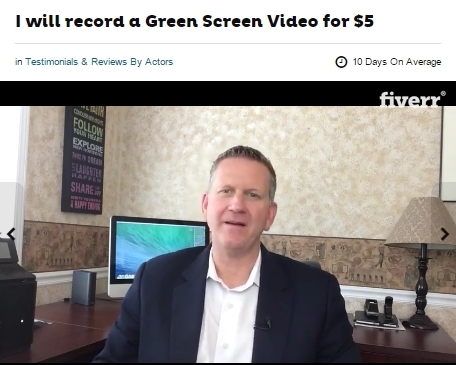 Instead, this actor, who is known as Gregorysheppard on Fiverr, sells testimonial and video gigs at $5/pop. The “live” trades are hypothetical. This statement instantly alerts me to the fact that the example trades shown on the Legal Insider Bot’s sales page are simulated, not real. The bot is promoted by affiliates. And then there’s the defining moment of most binary options scams: Clicksure. In case you’re unaware, Clicksure is an affiliate network that offers a lot of scammy or questionable products for affiliates to promote. When you offer a CPA of $260 to anyone who can sell your bot, how exactly do you differentiate yourself from the other 80% of trading bots that Greg calls out as BS? When I finally made it through the two or three sales pages for Legal Insider Bot, I was directed to the Bloombex Options brokerage. This brokerage, as I learned via the customer chat area, is based in Germany. 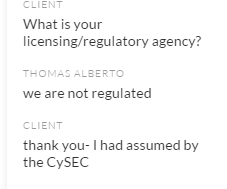 When I asked if Bloombex is licensed or regulated by any sort of agency (e.g., CySEC), the response I received was that it is not regulated. This is concerning for a number of reasons. To begin with, most overseas brokerages are already more lightly regulated than those located in the U.S. If you add the fact that a brokerage has no regulation whatsoever, you are going to have a very difficult time getting your money back if something goes wrong during the course of your trading. Bottom line: Don’t trust Legal Insider Bot! If this proof still hasn’t convinced you to stay away from the Legal Insider Bot, read the fine print of its insurance agreement (the part where Greg “insures” your losses so you end up not losing your invested money). In the insurance agreement, the terms state that you will receive insurance money up to the amount of your original deposit if your account is at risk of going negative. Thus, the insurance money really doesn’t cover individual trading losses per se; it more likely functions as bonus money so that you can keep trading (at least for a little while longer). In other words, you’re basically getting bonus money on your deposit- and you’ll have a hard time withdrawing that “insurance money” out of your account. This bot will inevitably make money for nobody else but its creator and the affiliate pushing it. Don’t fall for this scam!